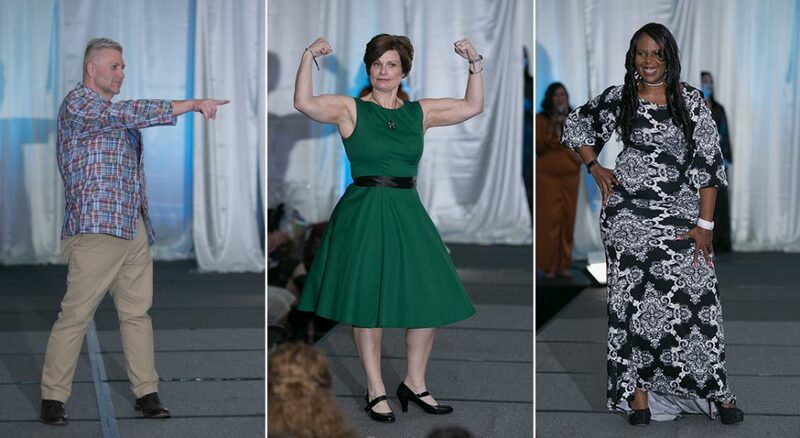 Celebrate with us as the weight loss surgery community walks the runway in their favorite fashions! 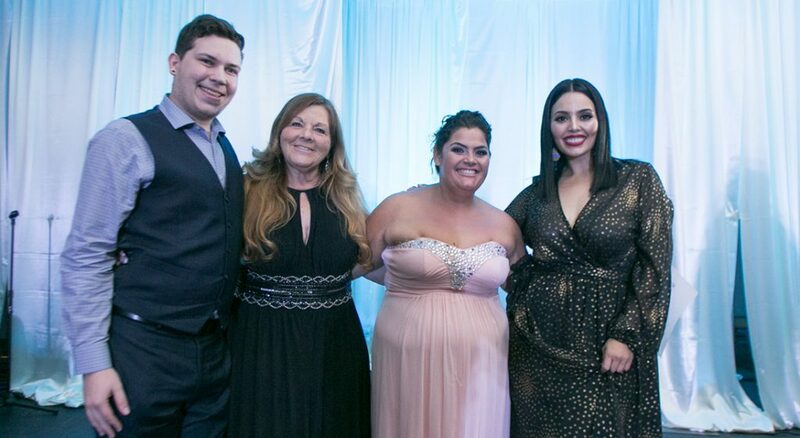 You will see the models’ before & after surgery photos and hear inspiring non-scale victories about how weight loss surgery changed their lives. 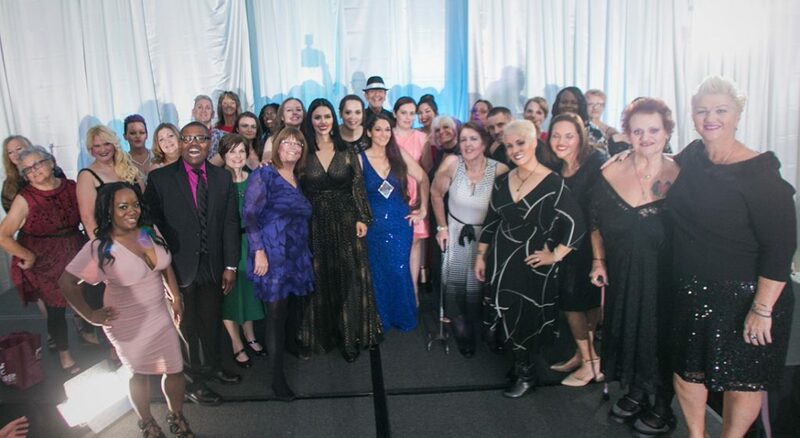 You will be amazed by the transformations and inspired by all the goals and milestones that these models have reached during their journeys. 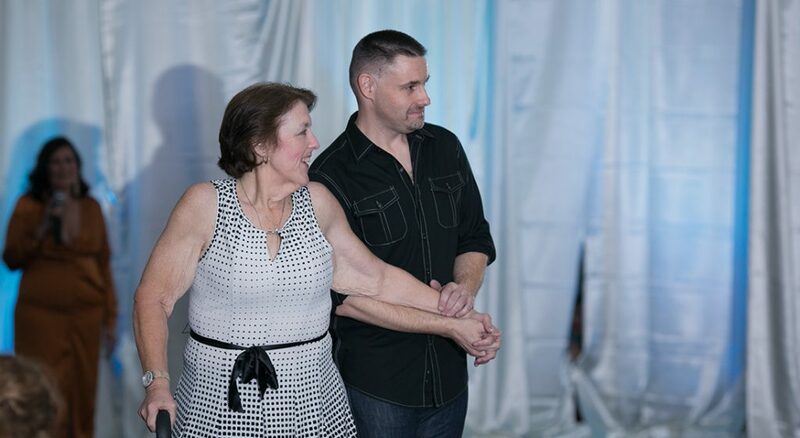 Come cheer them on and be inspired, or join in and be a part of the Fashion Show! 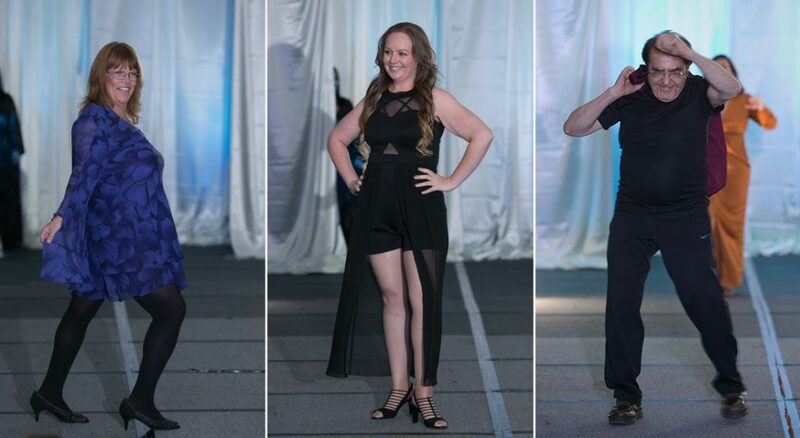 Watch our Fashion Show from #OH2018! Join us as a model!